First there was one now there are three! First there was one now there are three! 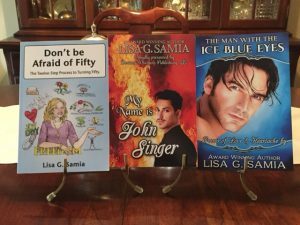 Stay tuned for upcoming author book signing events. Lord & Taylor author events dates September 17 and October 15, 2016. More info to follow!